Home > Doctor Who News > The Night Of The Doctor is Here – But Which Doctor? The Bringer of Darkness, the Oncoming Storm, the Doctor, the Warrior – A Time Lord! The 50th Anniversary features Matt Smith, David Tennant and a mysterious incarnation played by John Hurt. Only one appears in the mini episode, The Night Of The Doctor. But which? What Did You Think of The Night of The Doctor? The phrase “Bad Wolf” confused me during revived series one because I kept on thinking that it was some reference to Fenric from the original series. The fact that Rose could have invented any old phrase to send a message to herself escaped me. 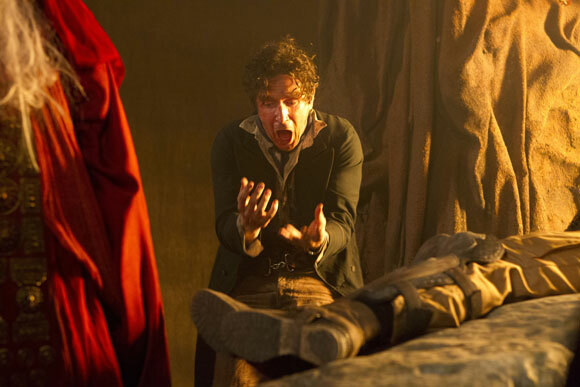 Flashback to McGann during the 50th episode? Up on the big screen in 3D? Yes, that would have been wonderful! I hope everyone here has signed the petition for an eighth doctor series. It’s long overdue! Have sucsses Dr Who because Daleks. No he didn’t. It was an entirely different costume and a custom made screwdriver. Nothing to do with Eccelston’s costume. I think is the 8th doctor. Rose was Bad Wolf it ment that with the power of the tardis in her she had the power to make her bring jack back to life and to destroy the dalek fleet. It is nothing physical, it is a message created by Rose which she scatters through her time stream to warn her that she needs to go back to the Doctor on Satellite 5. So what is bad wolf? I know it’s rose Tyler but what is it and what does it mean? Who created it?? So I’m a bit consumed… I only started watched doctor who from matt smiths eleventh hour! Loved the way he brought the show to life! But I’m confused with this ‘bad wolf’ story line! I need to know what it is before the 50th so if any one can explain then thank you! Dear all Doctor Who fans. 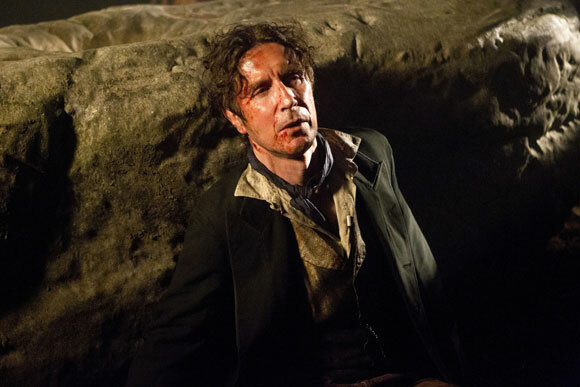 Doctor Who, to focus on a full series featuring 8th Doctor Paul McGann. A full statement from Steven Moffat will be released tomorrow. This filled out that 9 year gap in such great style. Gave me goosebumps and a lump in my throat to see the doctor back on Karn again. I,m all for an 8th doctor mini series now. Preferably with the ubiquitous sheridan smith as lucie ‘bleeding’ miller. Actually, thinking more of “I Claudius”, which I think was actually made in the late 1970’s, the vaguely heroic Claudius was of course played by Derek Jacobi, a latter day Master, whereas Hurt was the evil Caligula and is now a sort of hero (I expect the War Doctor will come good in the end). Co-incidence and irony? 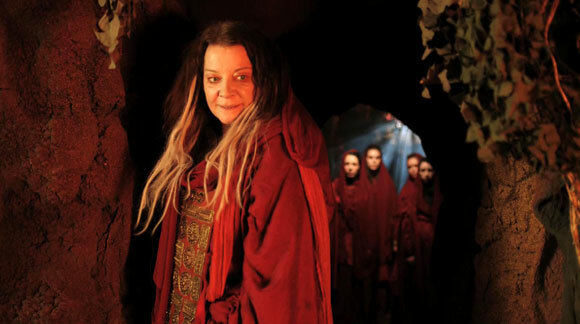 Peter Capaldi’s being the 12th Doctor but 13th incarnation is even more complicated than that since as things stand at the moment (no doubt to be changed next week) as the 13th incarnation is the LAST possible life, we know that The Valeyard existed between the 12th and 13 bodies (and as far as we know still does exist) so Peter Capaldi represents the 14th regeneration. It looks as though the young War Doctor’s face is taken from John Hurt’s appearance as Caligula in “I Claudius” which I think dates back to the 1980’s. Pretty much sums up what we reckon so far.